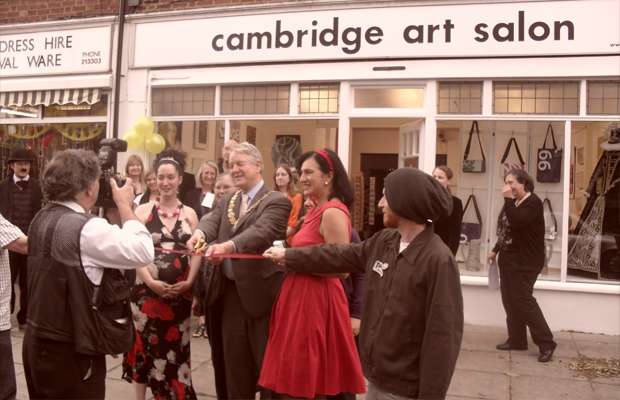 Cambridge Art Salon was born in Romsey Town, Cambridge, in April 2011 when a group of artists moved into an old motorbike shop to save their studio from closure. 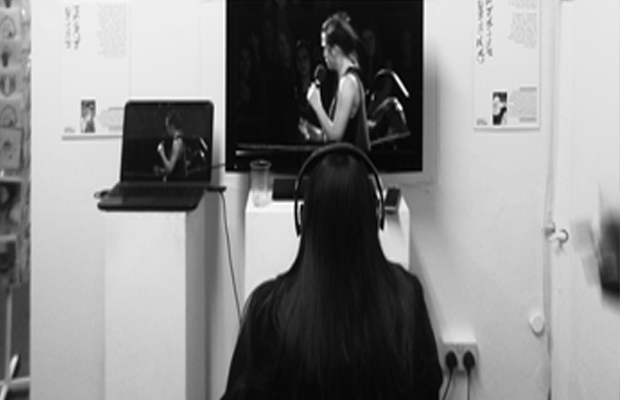 A DIY artist-led space, from September 2011 – June 2014, the Art Salon community gallery was home to multiple exhibitions, workshops, talks, network events and other community happenings. 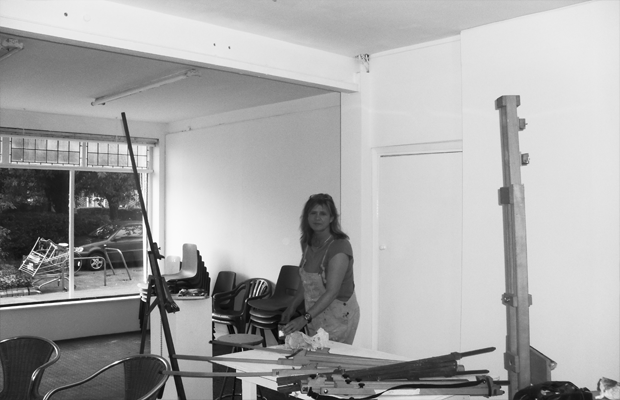 We also gave studios to up to 20 different artists and makers from all backgrounds at any one time. It was this high impact activity and inclusive ethos over three years that has shaped the arts organisation we are today. 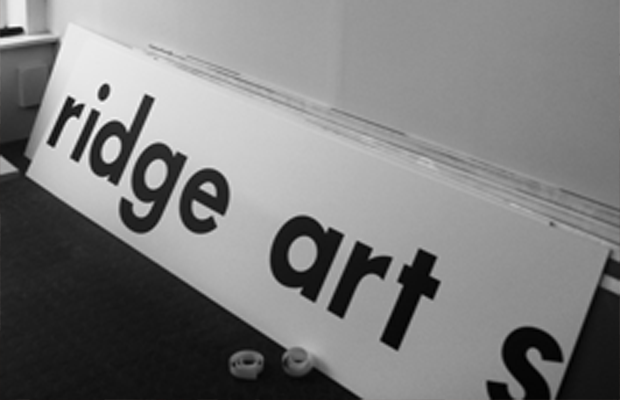 In 2015 we moved our studios to a warehouse in East Cambridge, UNIT 13. 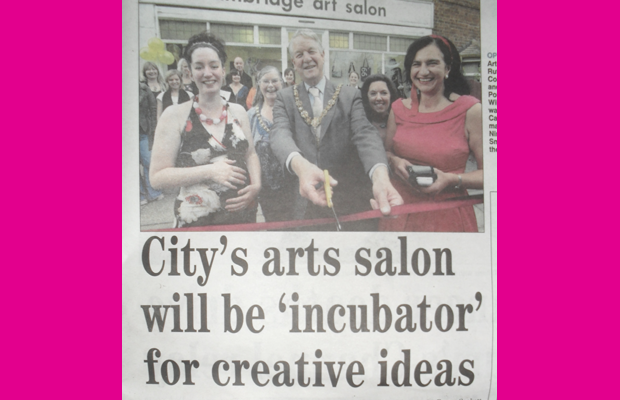 In 2016, we opened Chesterton based art space, 1 Thrifts Walk. 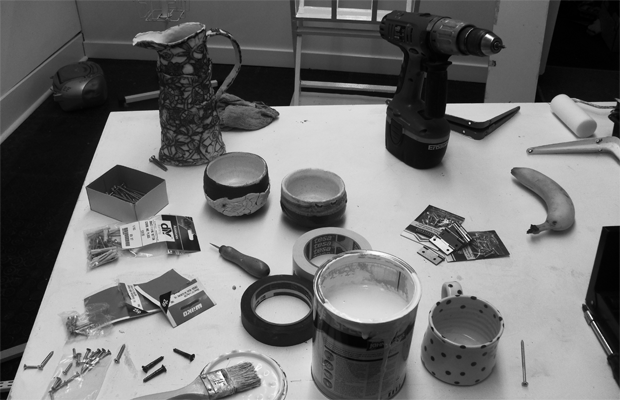 Each year, we also programme arts projects with an inclusive focus, loosely themed around a particular theme. 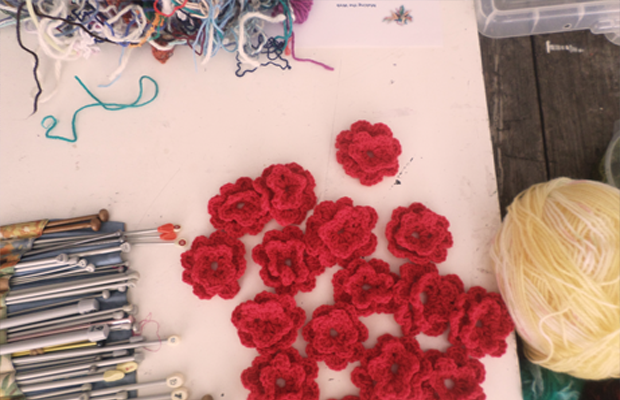 We pride ourselves on catalysing both artistic and community development, encouraging risk and accessibility.